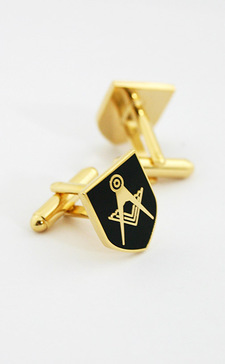 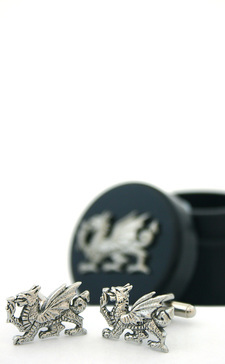 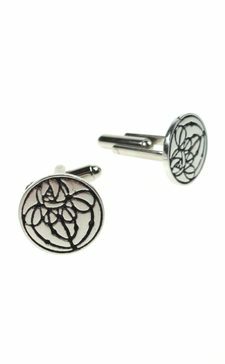 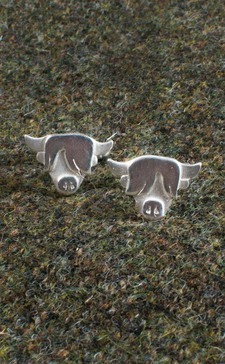 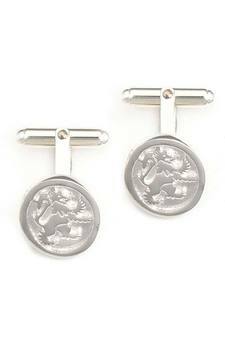 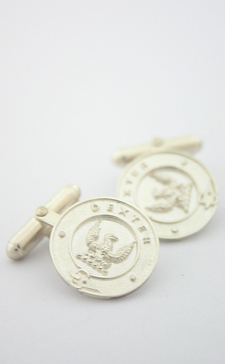 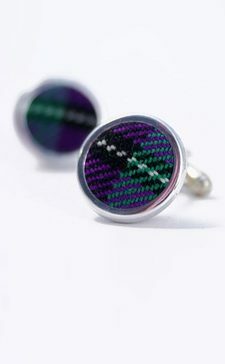 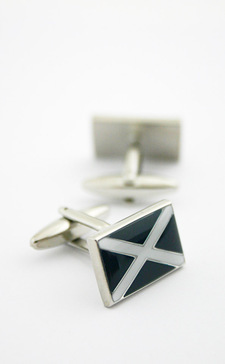 A stylish range of classic and patriotic cuff links. 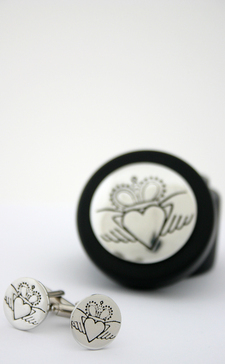 Accessorise your zips with our classic zipper toggles. 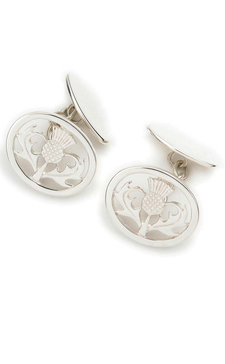 Choose from 128 clan crests, each approved by the Standing Council of Scottish Chiefs.